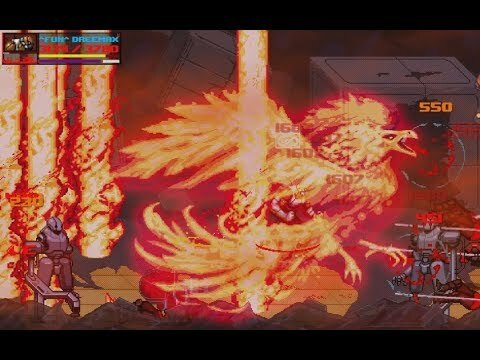 Unending Dusk is a retro inspired beat ‘em up set in a post-apocalyptic world. Play solo or with up to 4 players and brawl your way through hordes of enemies. You play as an elite mercenary who fights against a dark force that has locked the Earth in a state of unending dusk. The first pet is the Assistant: Inspector. It's basically the floating practice dummy in the lobby but he fights for you temporarily. Generate the assistant in the Forge and equip the item in Gear. Pets regenerate all health and revive after entering each area. They do have limited health and can die. After completing the stage you will have to generate another assistant and equip it again. The intention is give newer players an option to pay some credits to make progression slightly easier (Vouchers also work). Pets will die easily in harder encounters. Next up should be the Rogue character, other improvements and content. Currently mulling over some stuff below: 1. Early game difficulty.. too hard? Unpinned this thread because we made the changes! Let me know your thoughts! 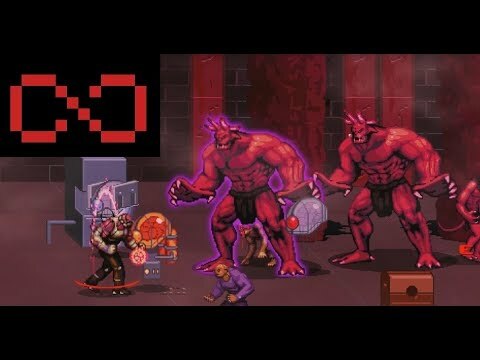 10 Waves Endless Mode (literally First) by ^FuN^ DreeMax. Another item I never saw before. Looks like Engineer brings some more chancesto get specific items. 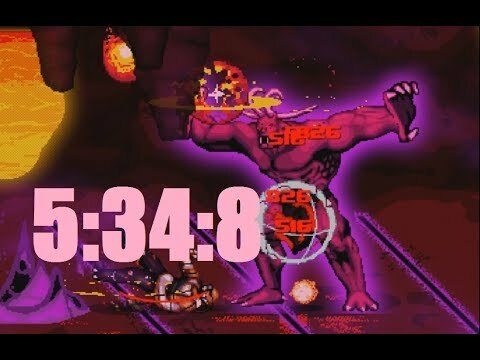 Demon Lord/Hell in 5:34:8 by DreeMax. 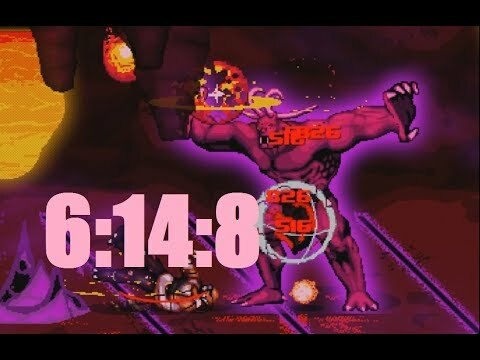 Unending Dusk: Berserk Brawler, Junkyard/Nightmare. 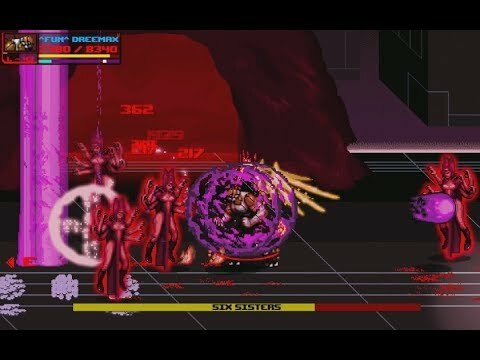 Unending Dusk: Six Sisters/Hell vs Berserk Brawler. Unending Dusk soundtrack: Download for FREE! Turn up the volume and listen to the music of Unending Dusk for FREE to all owners of Unending Dusk. Starting today, you can download our official music created and scored by Matthew Pablo. As a gift for buying our game, you'll be able to claim our soundtrack from the store page (DLC). We are leaving Early Access! Thanks for all the feedback and support thus far. We are committed to updating the game as frequently as we can. Changed order of starting mods. Attack mods now appear first in the store. Scroll left to access the basic stat mods. Please stay tuned and enjoy! Quick guide for some poorly explained concepts in the game.